As the weather warms up this spring, you might begin to see large bees flying around your home’s exterior and other outdoor surfaces. How worried should you be about these carpenter bees? 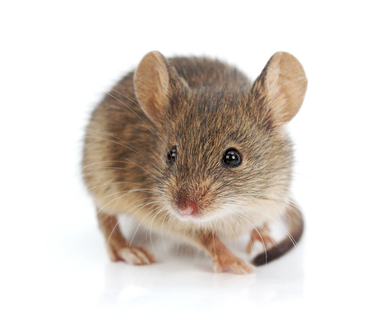 Learn more about them, and get help from our NJ pest control services if needed. 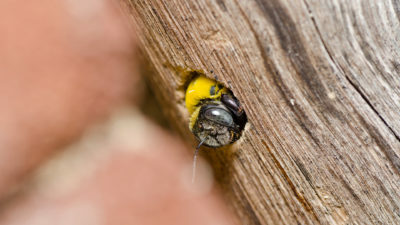 Carpenter bees emerge from their winter hiding places when temperatures start heating up. This March and April, you can expect to see quite a few of these bees buzzing around. Carpenter bees spend the spring season mating and creating tunnels for their nests. 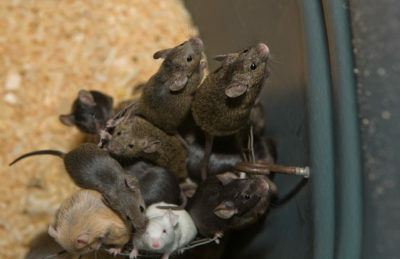 They tend to build these tunnels in untreated wood structures, such as home exteriors and decks. You might notice the holes they bore, along with small piles of sawdust. 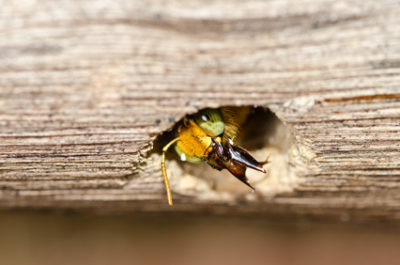 Carpenter bees continue building these tunnels throughout spring and summer, which can end up affecting the appearance of your home’s exterior. Carpenter bees rarely sting, and only the females have a stinger. When you see these bees flying around, you’re usually seeing the males. While they don’t pose much of a risk in terms of stinging, they do create unsightly holes in your home’s exterior. 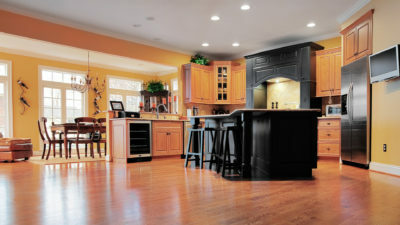 Eliminating infestations and treating wood surfaces helps to prevent this type of damage. If carpenter bees are causing problems at your home, please contact Allison Pest Control. Our NJ pest control services include eliminating carpenter bees, as well as many other types of pests.